If you have tooth pain, it could be a symptom of a tooth infection needing root canal therapy. We will do a thorough exam and x-rays to locate the trouble. Root canals are performed to save teeth. Dr. Nguyen makes root canal therapy quick, accurate and eliminates post-operative pain. What’s more, she’ll make sure that where a root canal isn’t really needed, a more conservative treatment is used. Dr. Nguyen is skilled and experienced in root canal therapy. She can handle even the most difficult root canal comfortably and effectively. Using a rotary instrument to efficiently and gently perform the procedure, Dr. Nguyen can in most cases complete a root canal in just one visit. 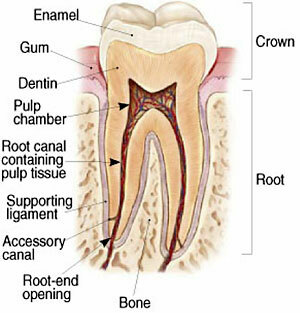 Under normal circumstances a root canal-treated tooth can last you a lifetime. Root canal therapy is us to save your tooth when decay has already damaged it or will damage it. The therapy is accomplished by removing the pulp from the center of your tooth and then filling the cavity. This is done to prevent a painful infection from developing that could spread to other teeth. A root canal can also treat a tooth with an infection that has developed an abscess. Don’t let tooth pain go unhandled. Dr. Nguyen can treat most root canals in one visit. Sometimes you may experience no pain at all. Regular checkups can spot a tooth in trouble early on that may need a root canal. 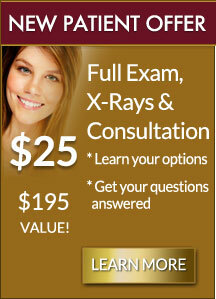 So your first step is digital x-rays, a full oral exam and consultation. Dr. Nguyen wants to make sure you get the right treatment and get any questions answered.